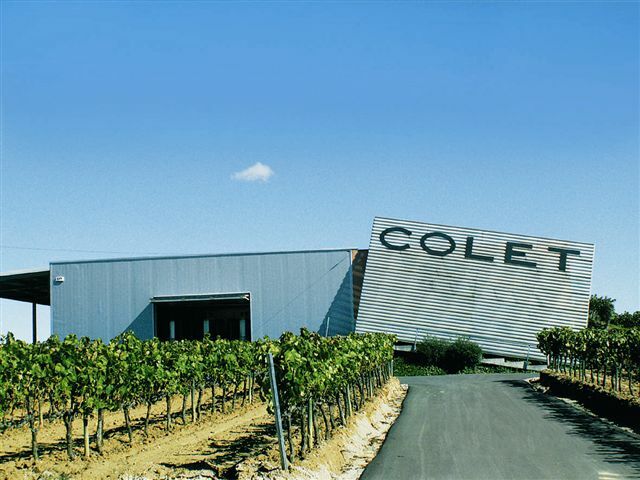 COLET is a small familiar cellar located in Pacs del Penedès. 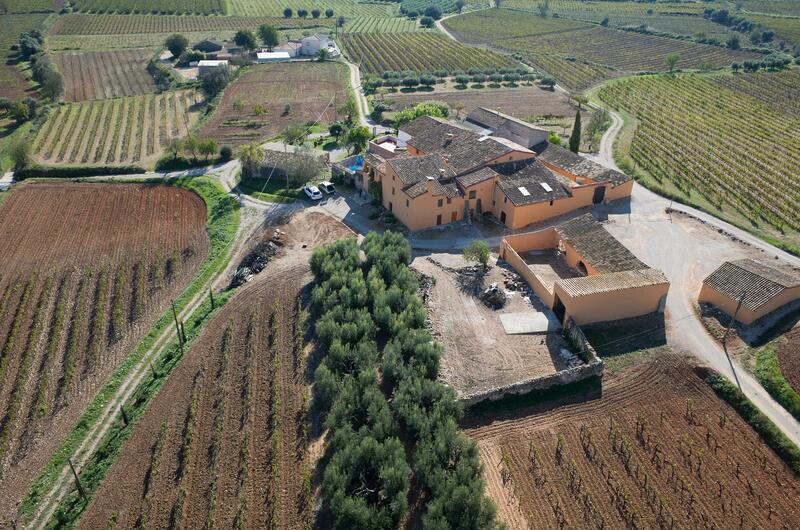 We elaborate our products with our own vineyards, we 100% work in ecological and we’re part of DO PENEDÈS with Clàssic Penedès name. Our wines are all RESERVA and characterized by its freshness, well balance, aromatic grapes, nice carbonic and welcome acidity. An annual production of around 125.000 bottles of which 75% exported to 14 countries and sell 65% to national market, growing every year thanks to the confidence of specialty shops and restaurants. We make visits from 1.5h to 2h we try to customize according to the profile of the group or visitor (we do not mix groups). We perform them in our ancestral home "Hisenda Romaní" in Sant Martí Sarroca. We also make more specific visits such as bicycle routes, gastronomic experiences, walks and much more! 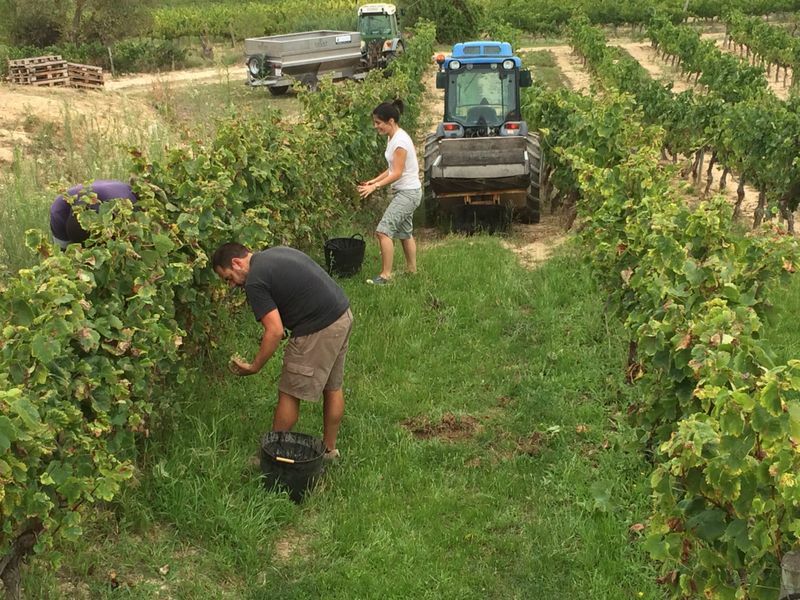 • Explain the vines from inside, touch, smell and tast according to the season. • The order of the visit follows the chronological order of the elaboration. 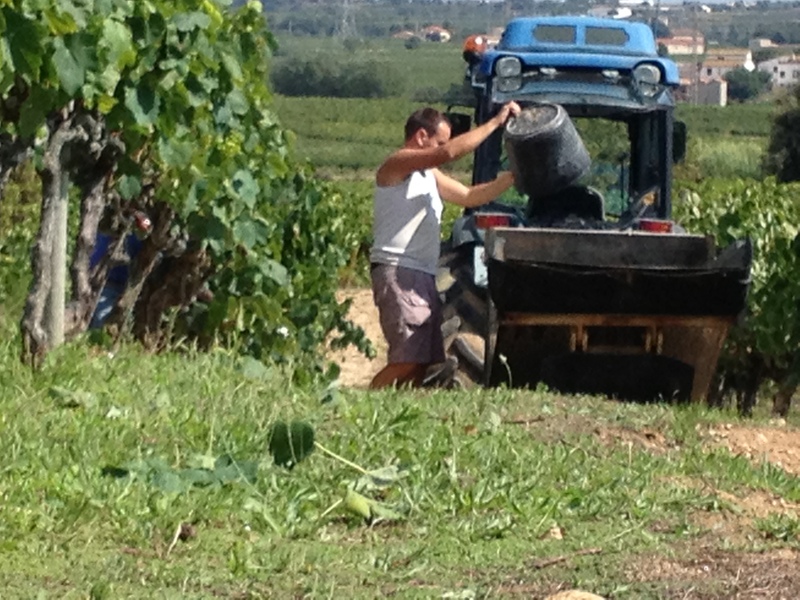 • We finish with a WINE TAST of our sparkling wines (Clàssic Penedès). • The cost of the visit is 15€ per person (VAT included). • Schedule to be arranged, always with advance booking (TEL 0034 93 817 08 09 or visit@colet.cat). • All year, except holidays, such as Christmas, New Year, etc.